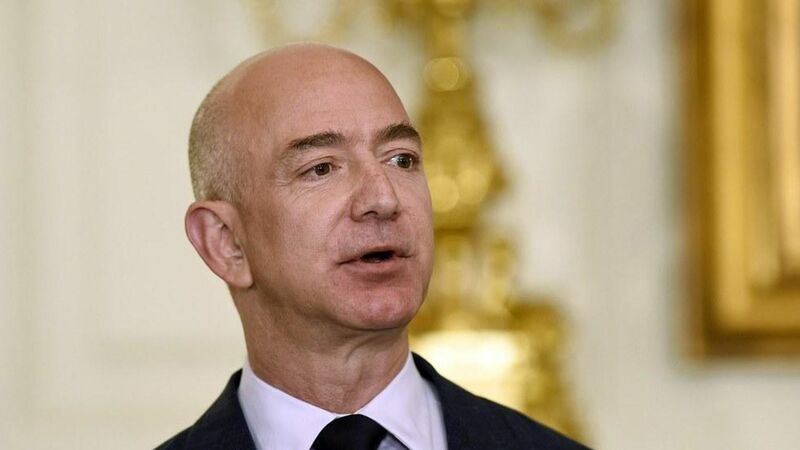 Amazon founder Jeff Bezos is now worth $75.6 billion, according to Bloomberg. Amazon's rising stock price propelled him past Amancio Ortega and Warren Buffett. Bill Gates is still the world's richest person, with $86 billion.